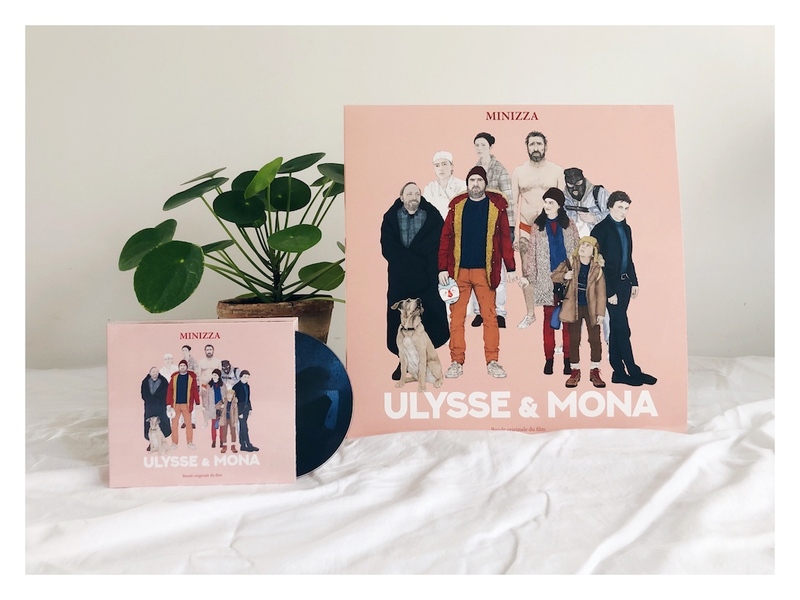 Brocoli is pleased to announce the release, on January 30th 2019, of Minizza new album, the soundtrack for Sébastien Betbeder new movie Ulysse & Mona, starring Eric Cantona et Manal Issa. In this minimalist and poetic road movie the music is both sweet and melancholic, influenced by Italian Giallo movies soundtracks of the 70s and John Carpenter. 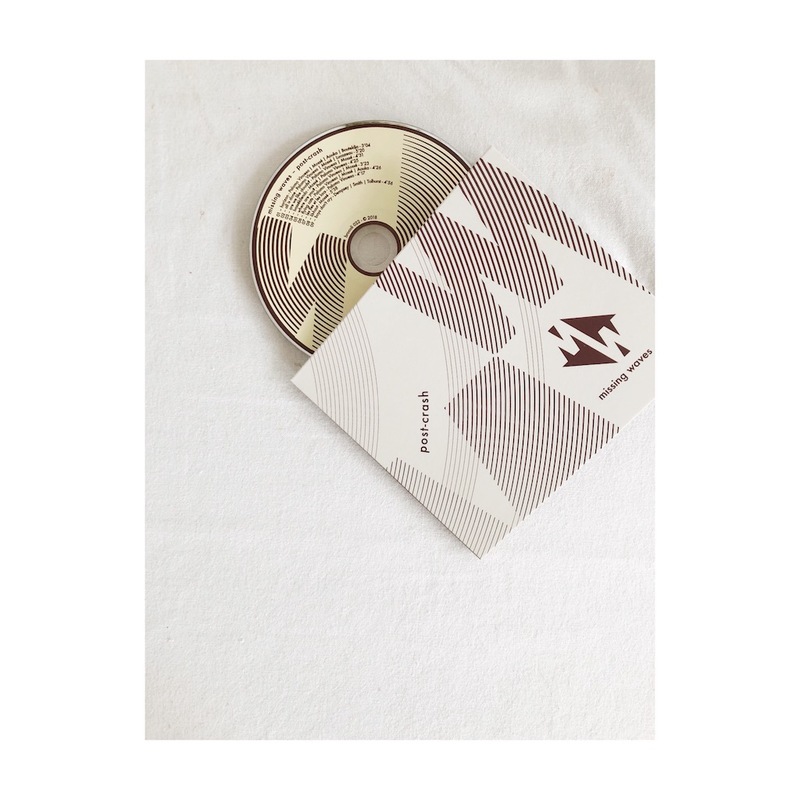 ❗️Limited edition of 100 copies (LP) and 200 copies (CD). First come first served ! Missing Waves's first album Post-Crash is OUT ! We are super happy to announce that we will release Missing Waves's first album on October 26th, now available for preorder. « The story began in 2014. Crash refers to when a computer stops functioning, destroying the memory of past projects. Missing Waves are Marie-Catherine Mossé singing, playing machines and keyboards, Daniel Palomo Vinuesa blowing into tubes, shaking scissors and brushes while Nabil Bouteldja taps on drums and percussion. 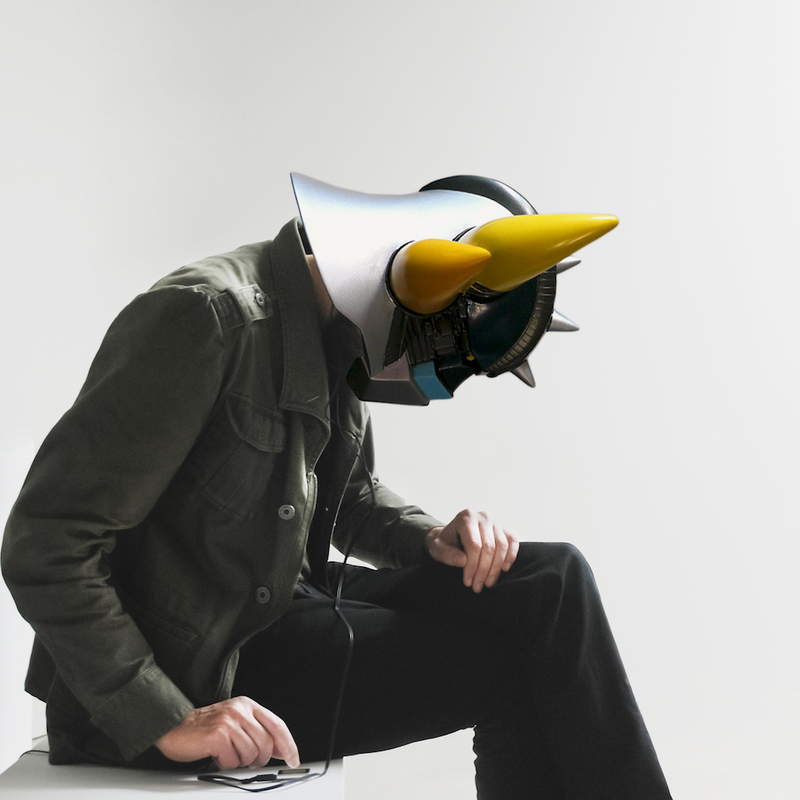 Post-Crash is an unexpected journey that mixes pop songs, improbable sounds and dreamy ambiances. Imagine Portishead crossing the road to meet Robert Fripp, Kate Bush partnering with Talk Talk or Björk recording with Robert Wyatt. It may also sound like John Surman playing saxophones over a deconstructed—then reconstructed—electronica production; a flirtation with experimental music without ever getting away from sharp and heady melodies. Flying cats meet dada looking for a cure of good vibrations. Mastered by Denis Blackham, Skye Mastering. Sylvain Chauveau will be touring Europe with his latest album Post-Everything. 23/09 Houchin (Culture Commune), dance show "Cirque"